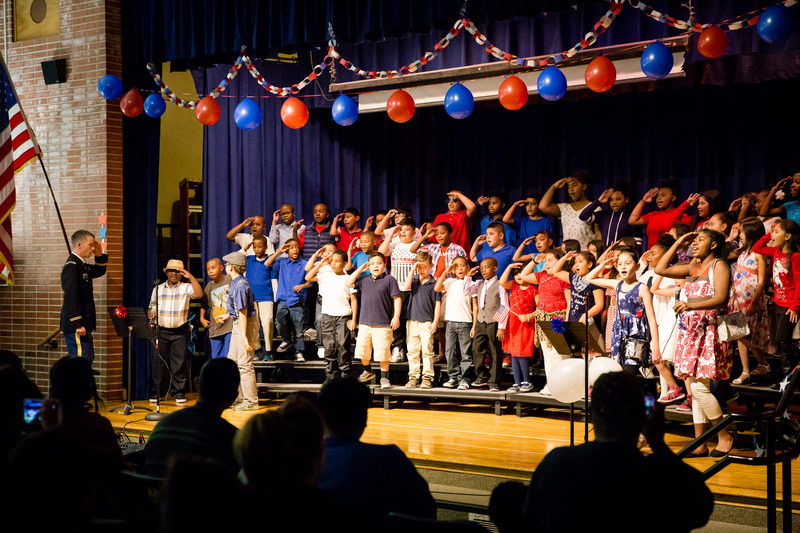 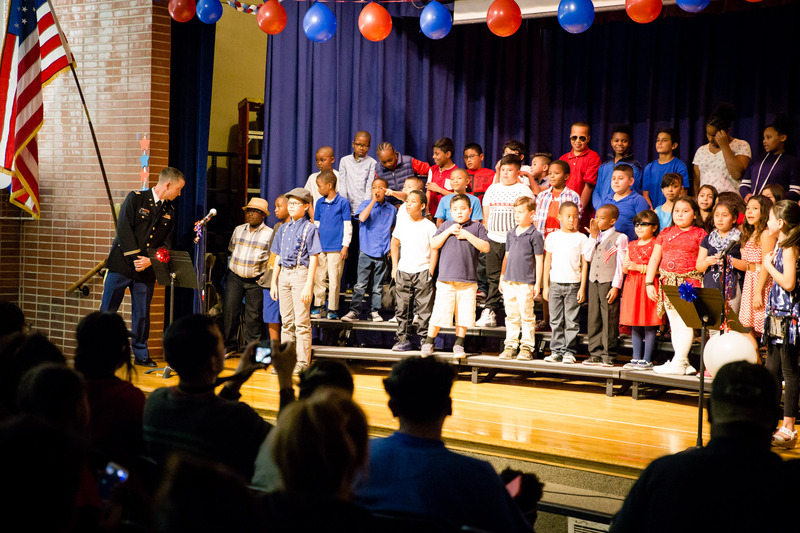 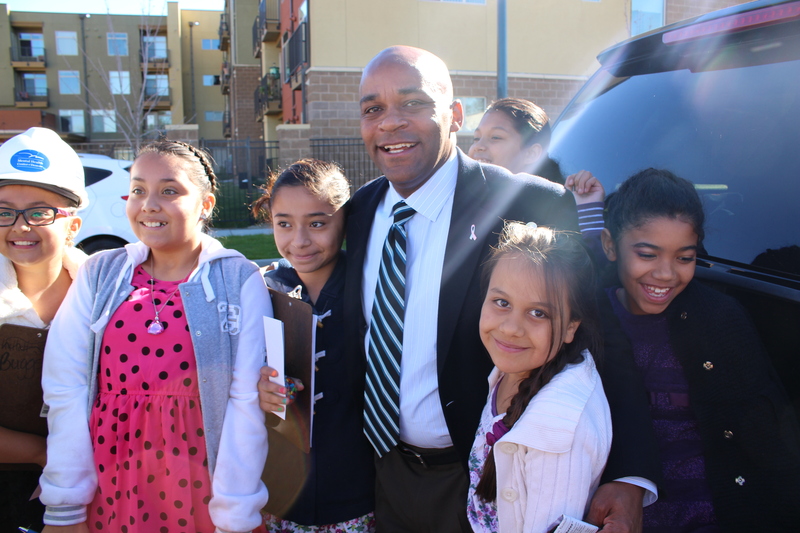 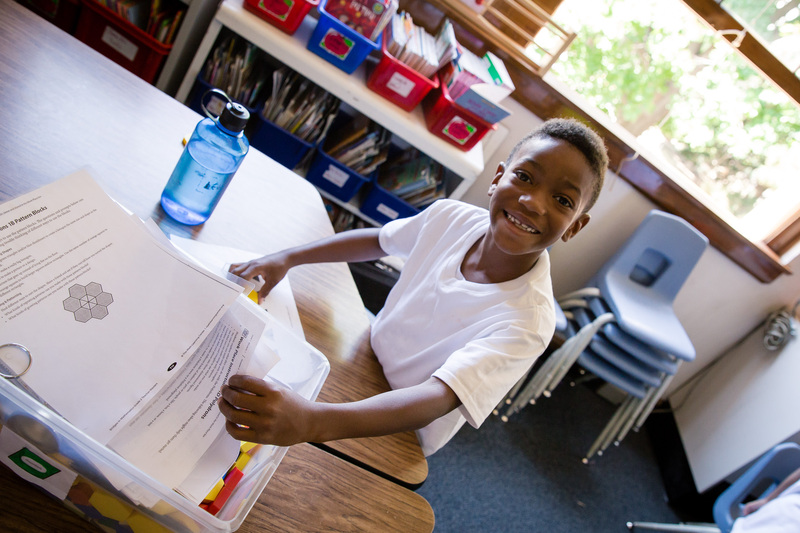 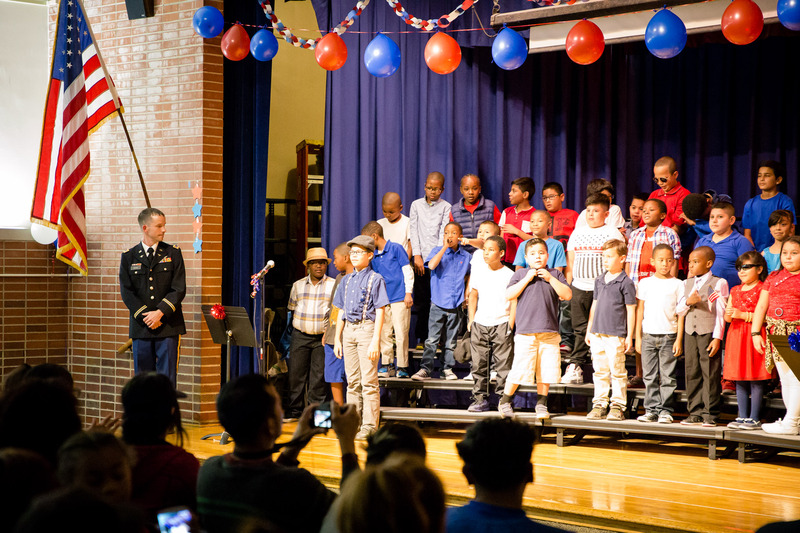 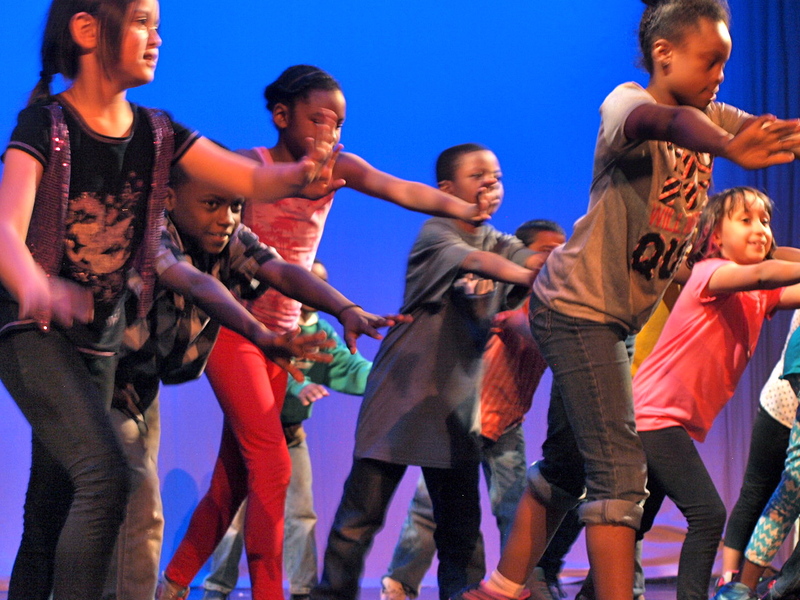 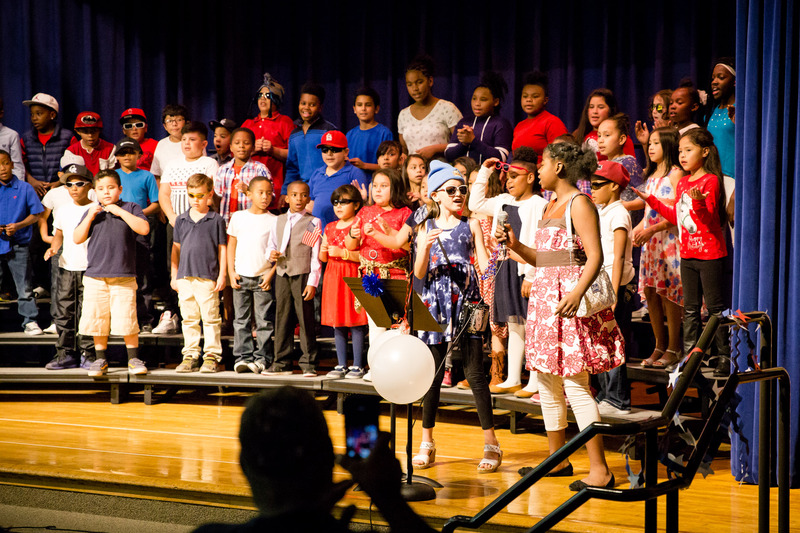 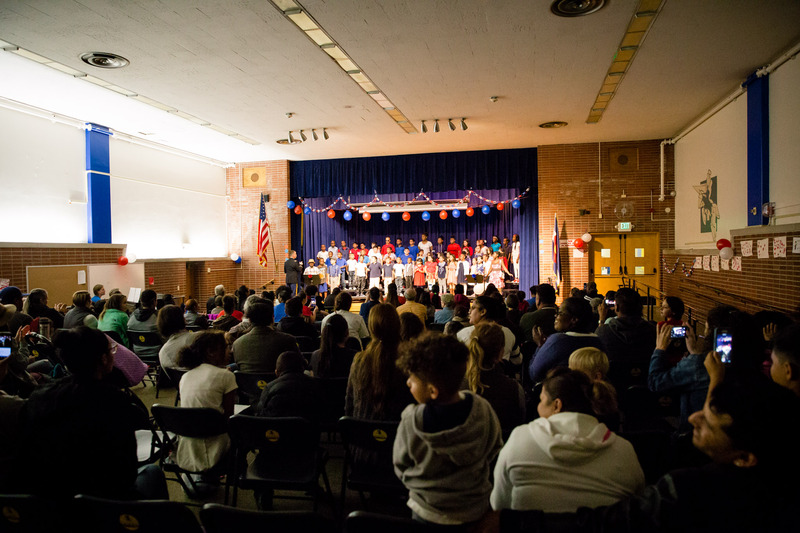 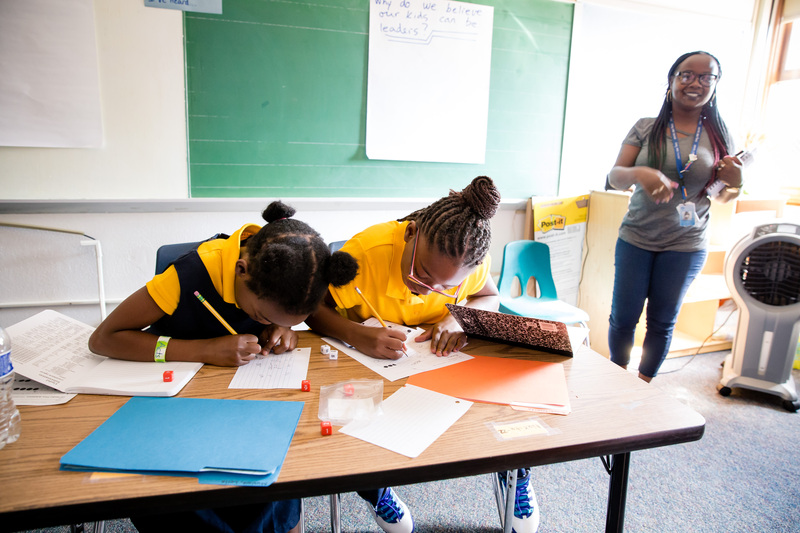 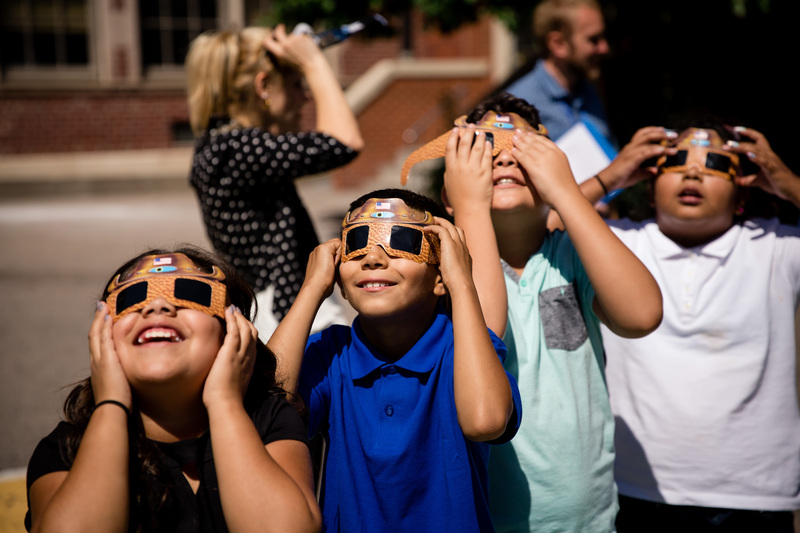 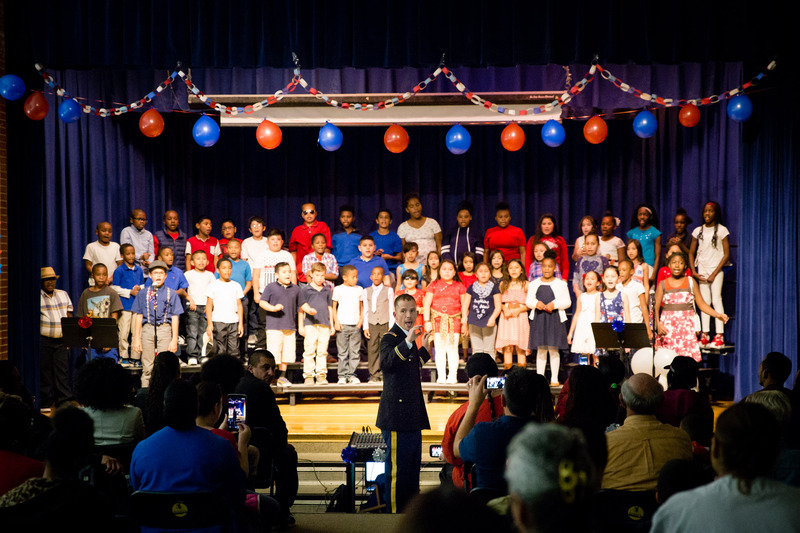 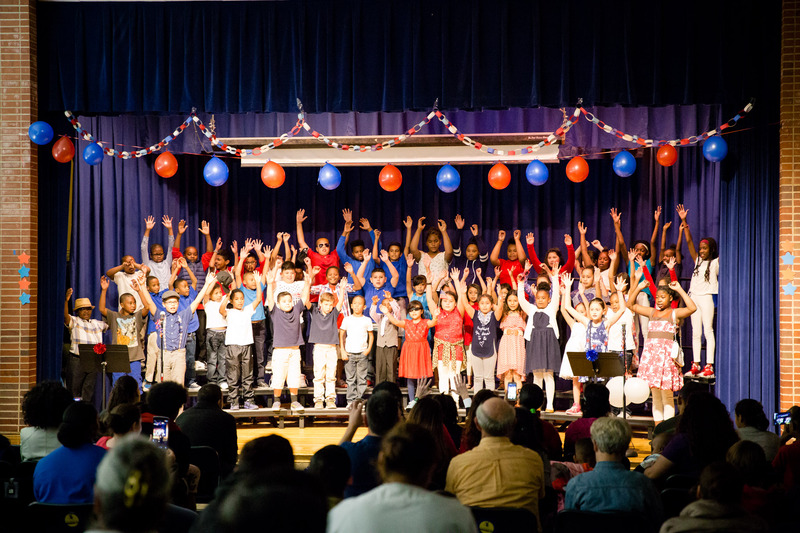 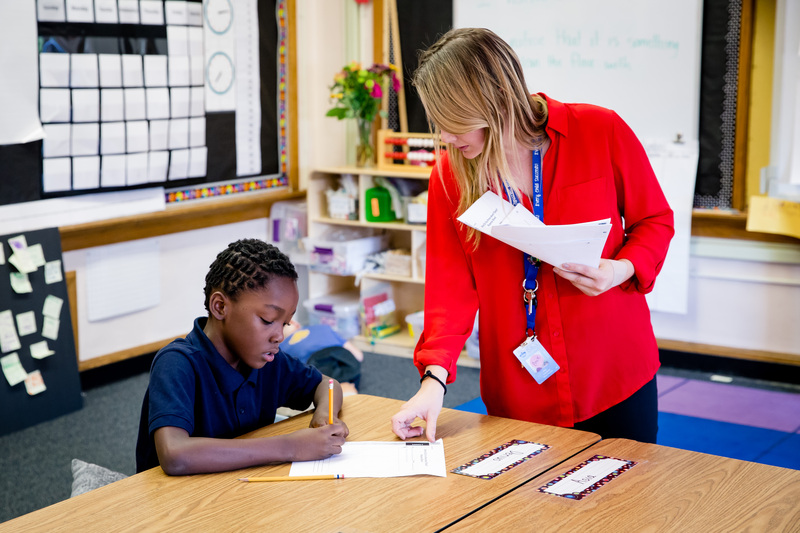 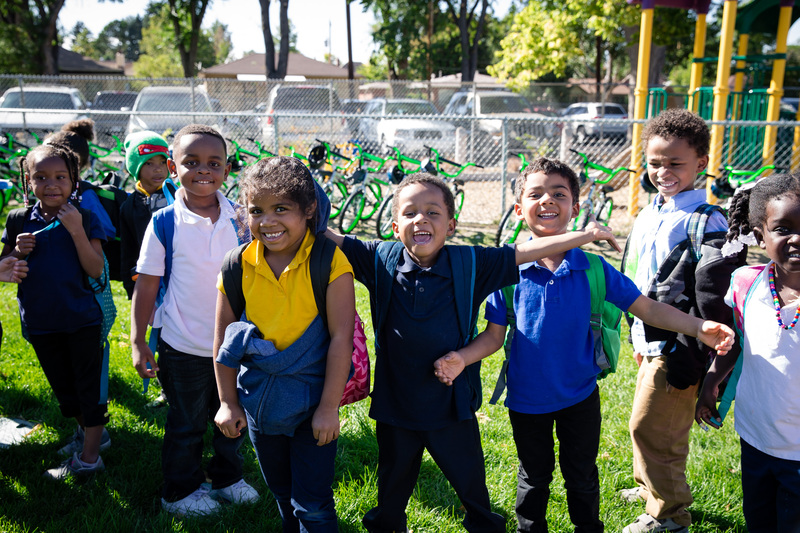 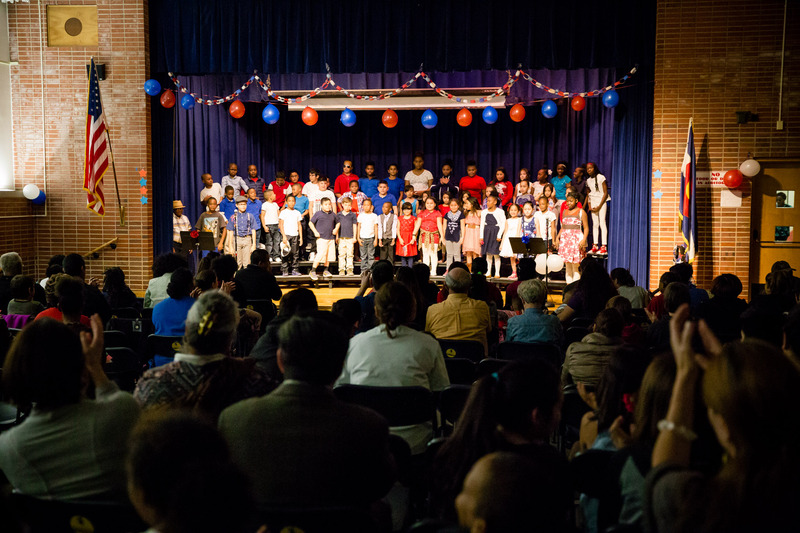 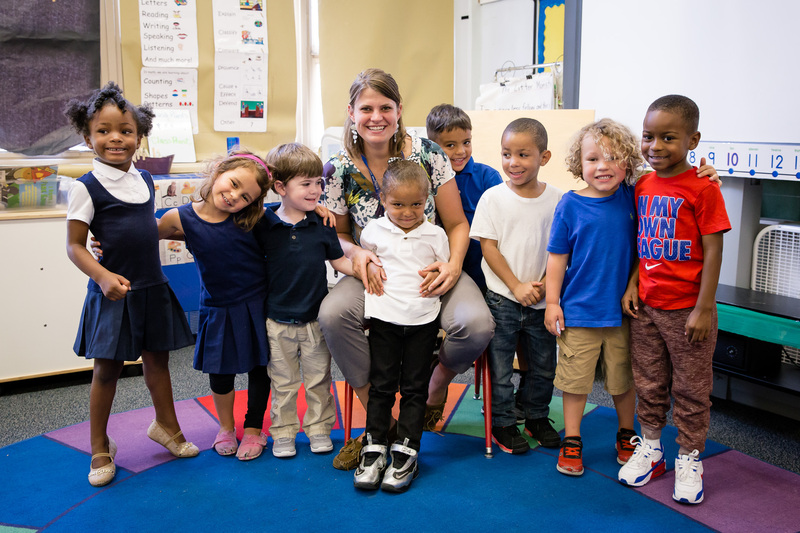 Denver Kids Honor Veterans – Including Music Teacher – Through Song from Denver Public Schools on Vimeo. 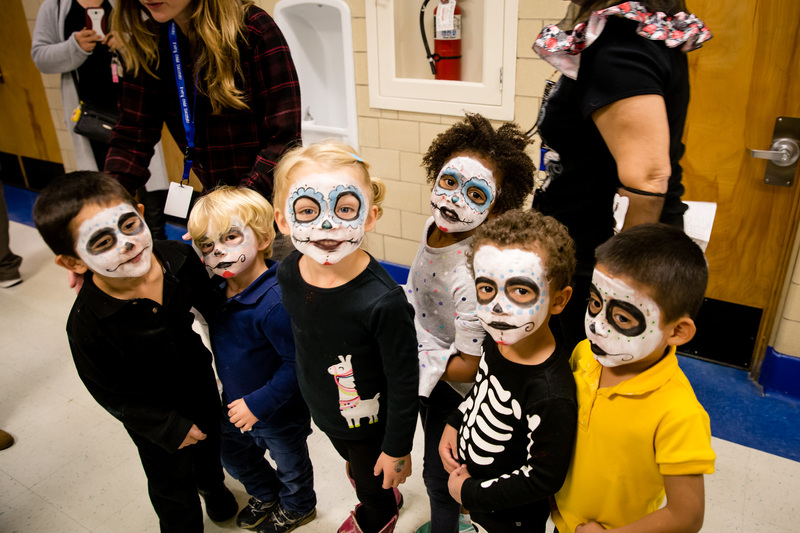 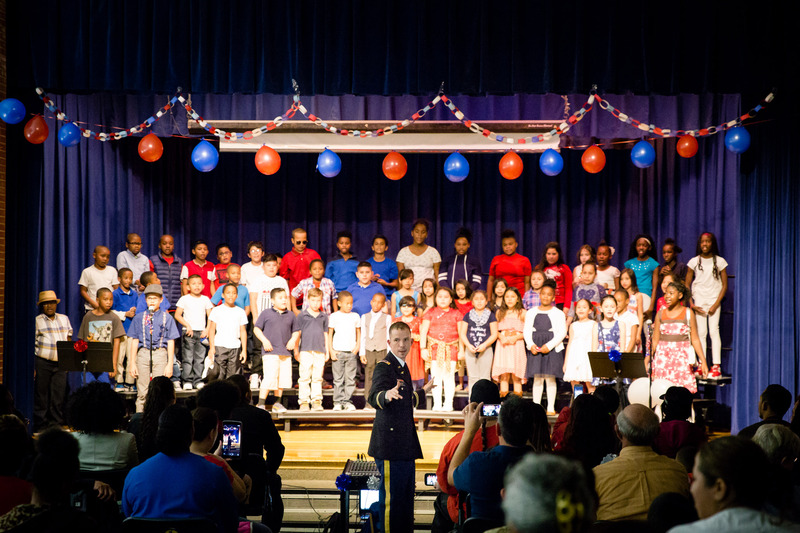 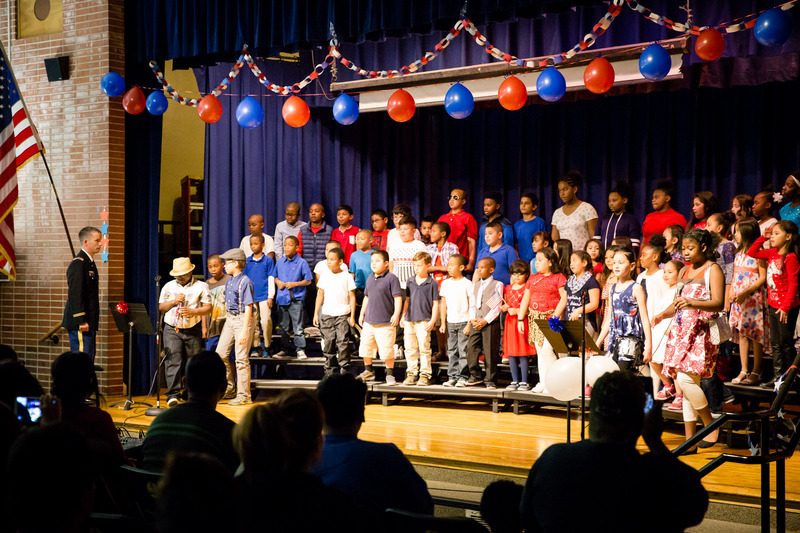 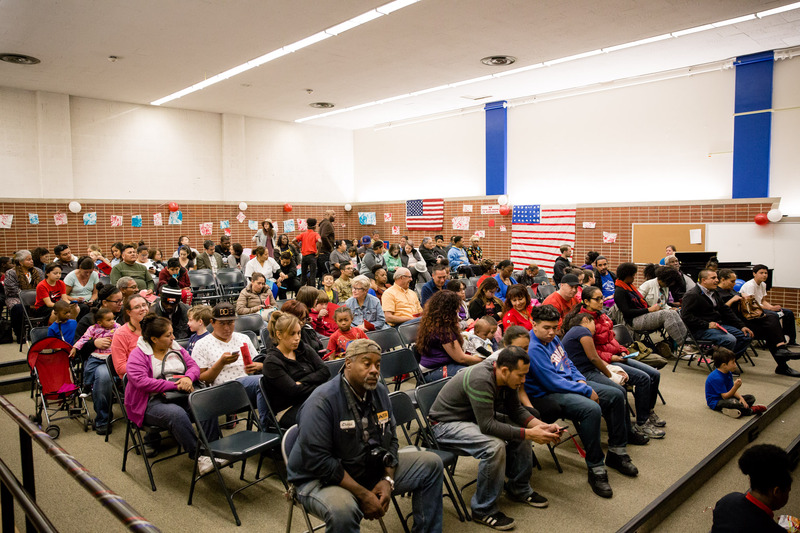 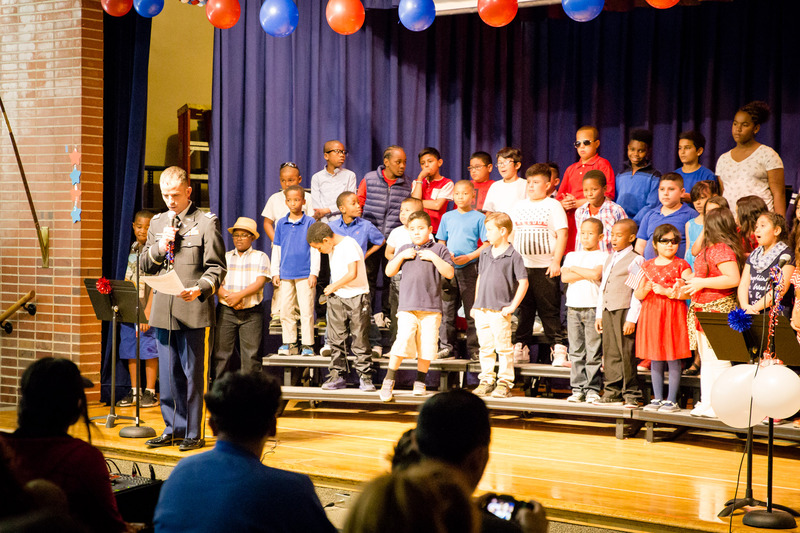 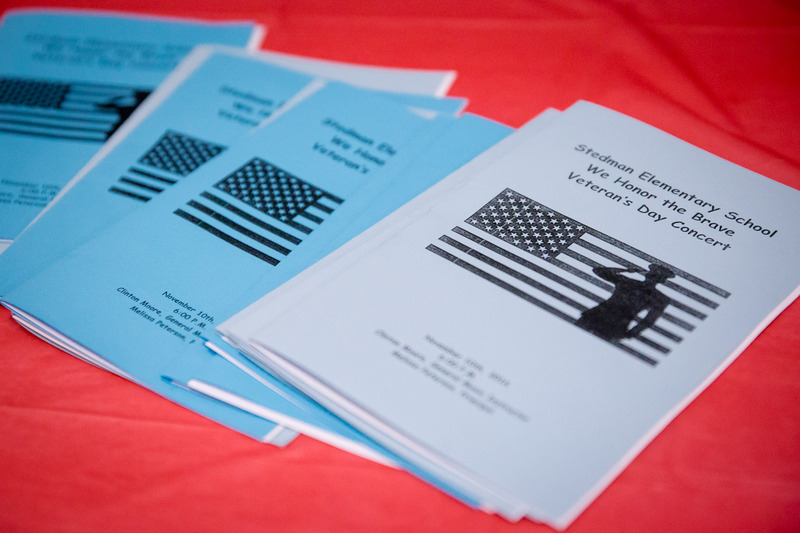 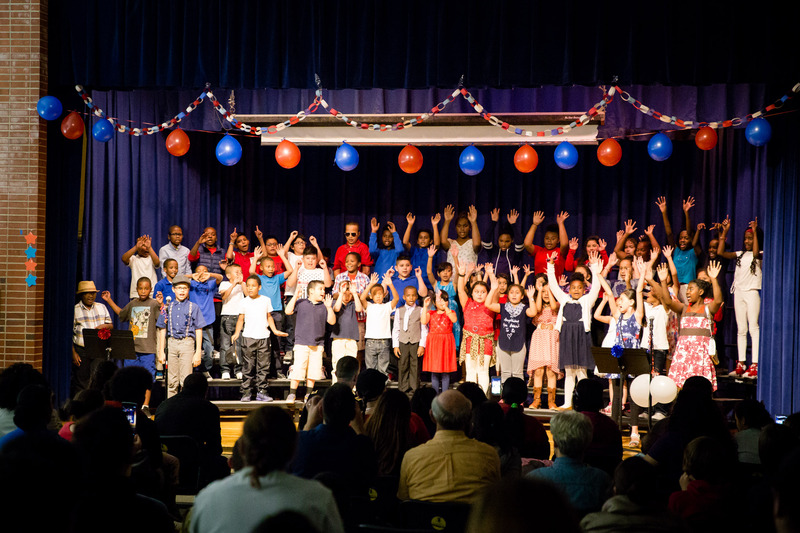 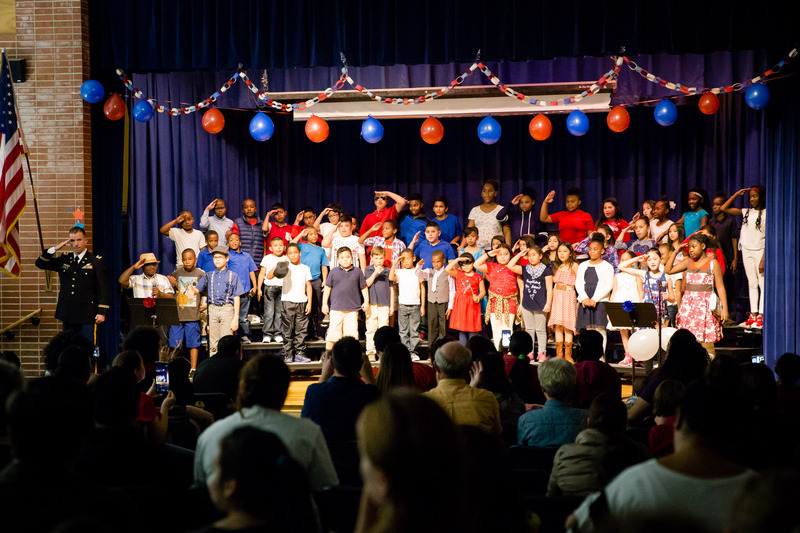 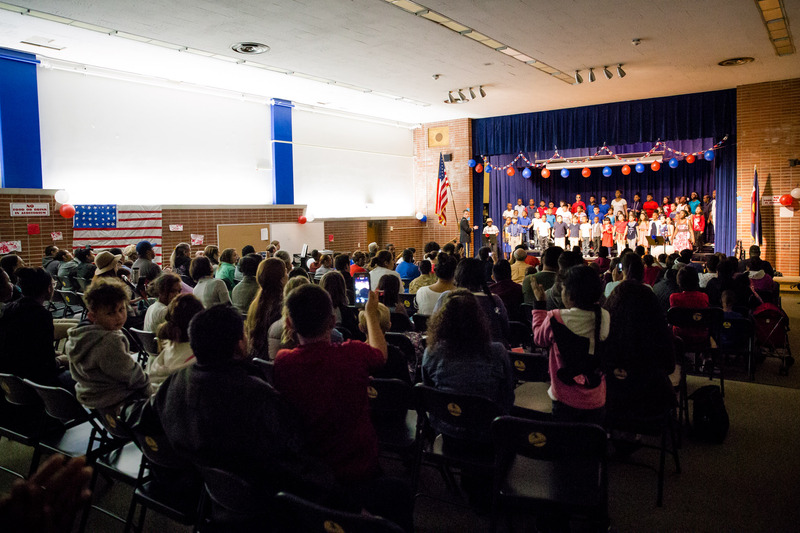 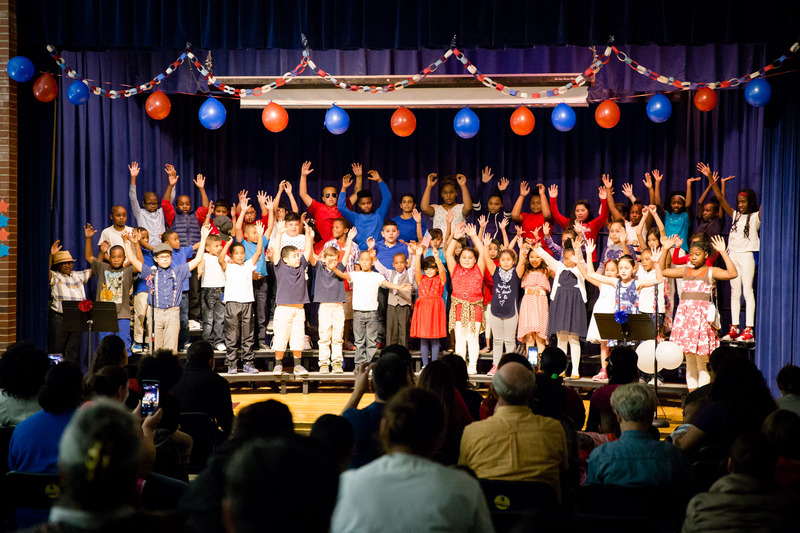 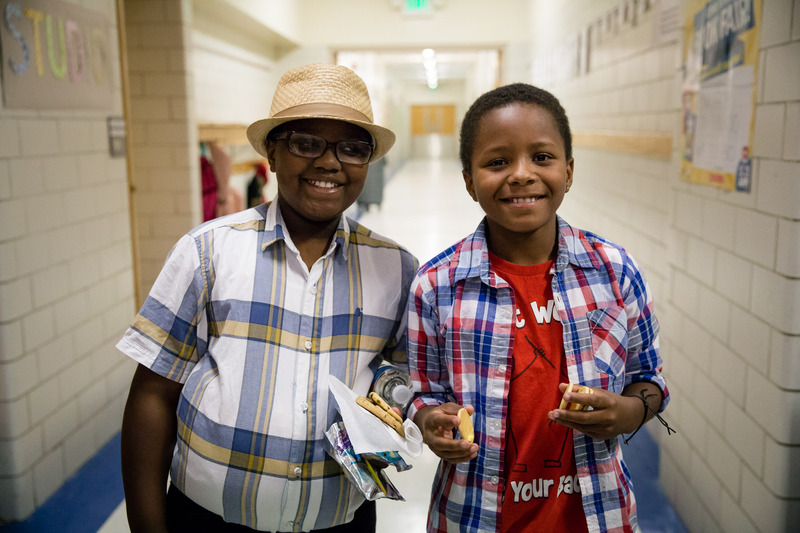 Students in schools across Denver participated in celebrations of Veterans Day on November 11, 2016. 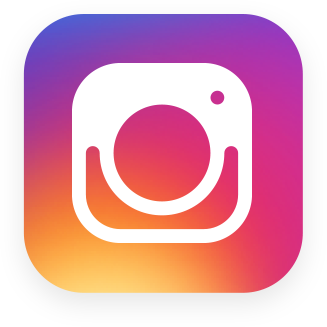 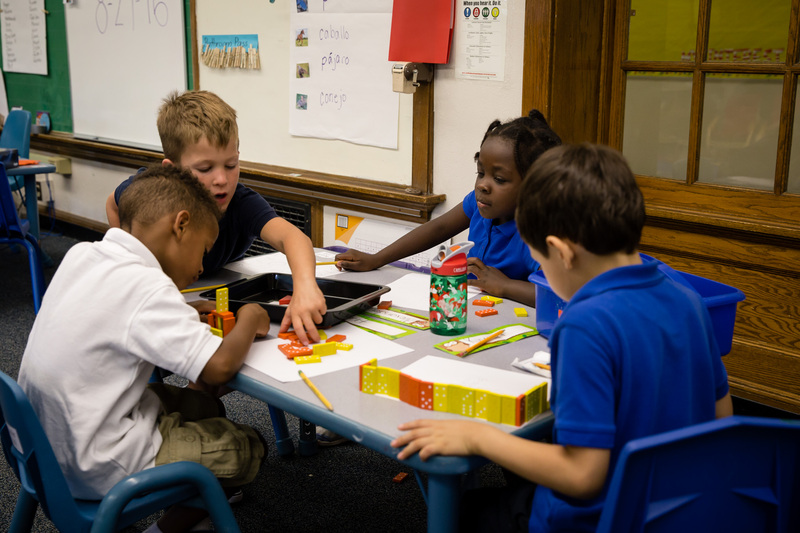 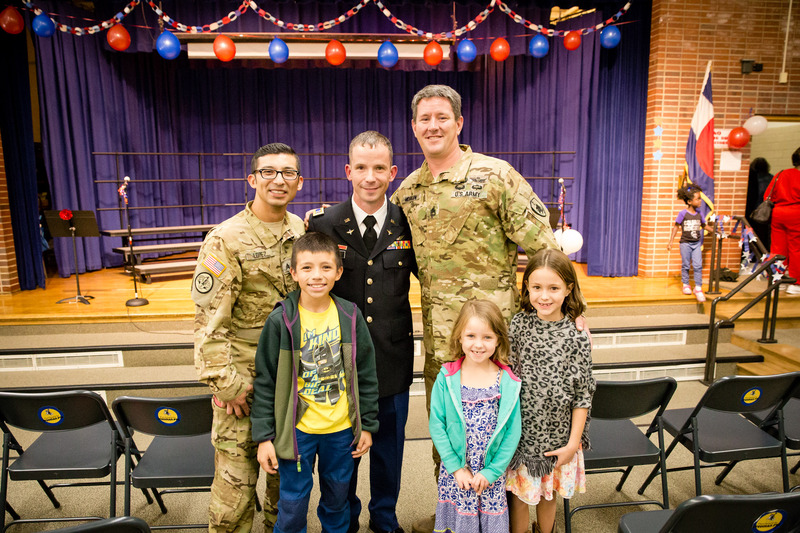 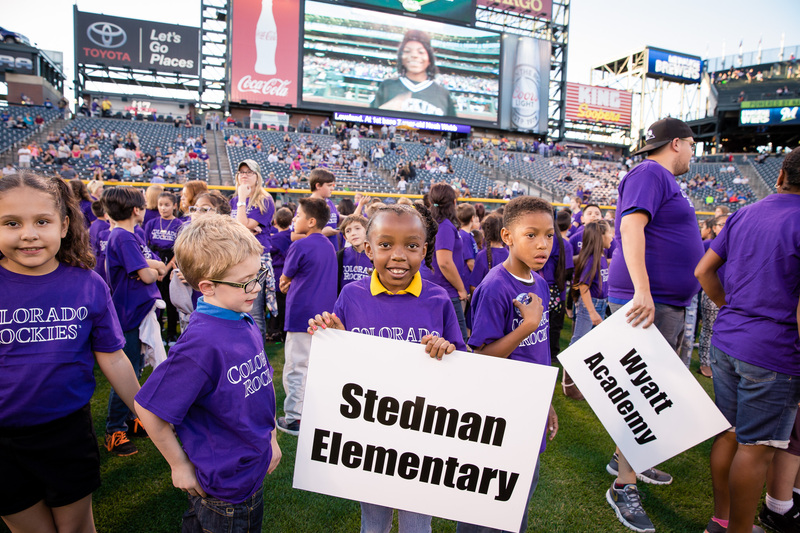 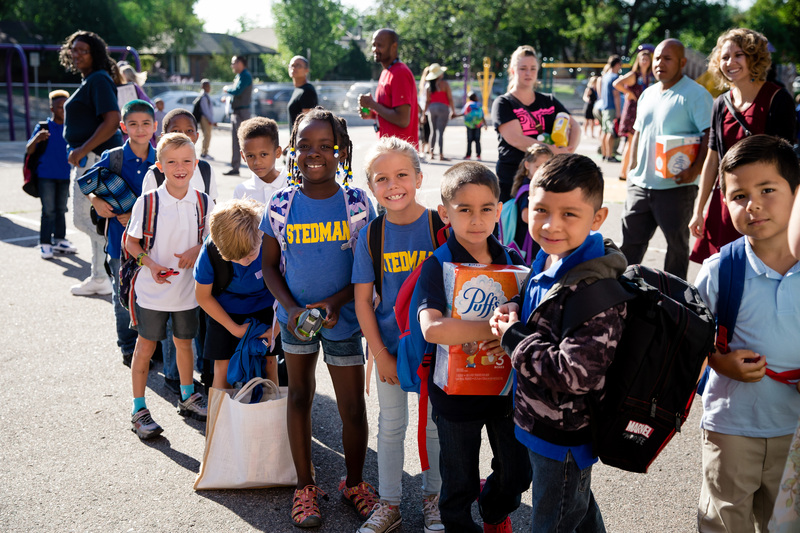 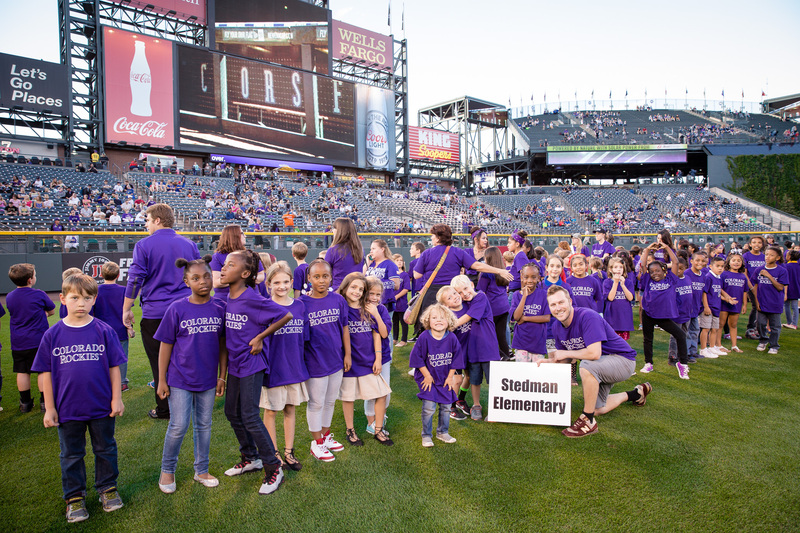 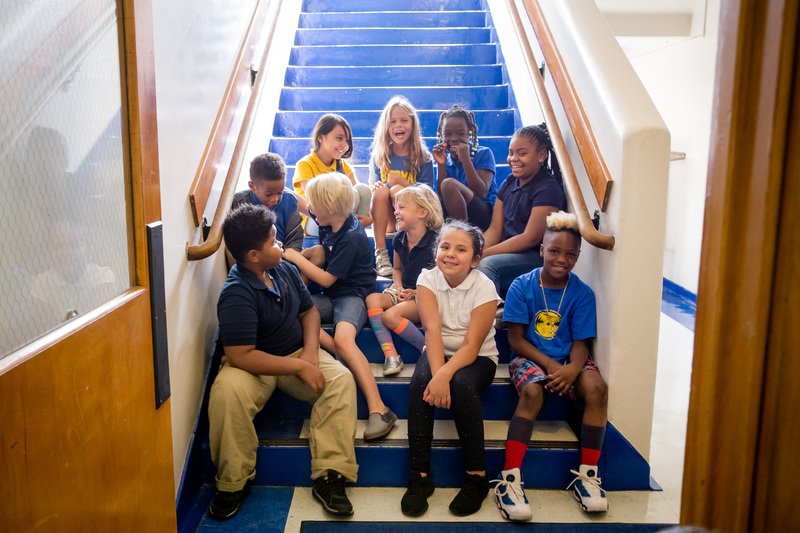 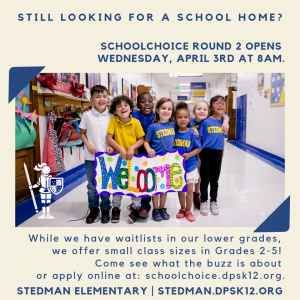 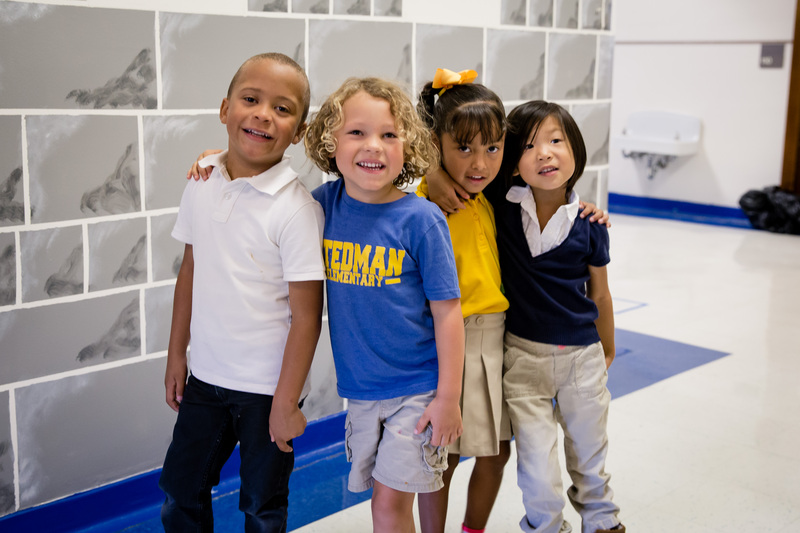 At Stedman Elementary, the music teacher is Clint Moore, a veteran of Operation Inherent Resolve and an active member of the Colorado Army National Guard, where he serves as a helicopter pilot. 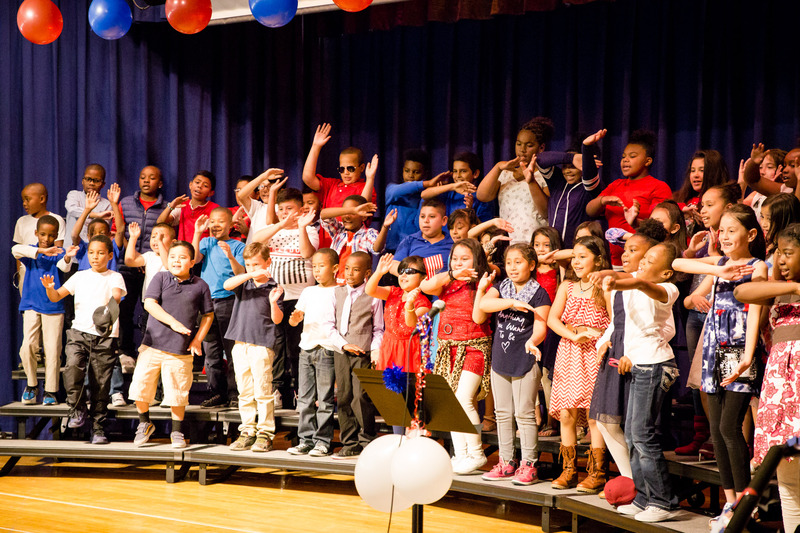 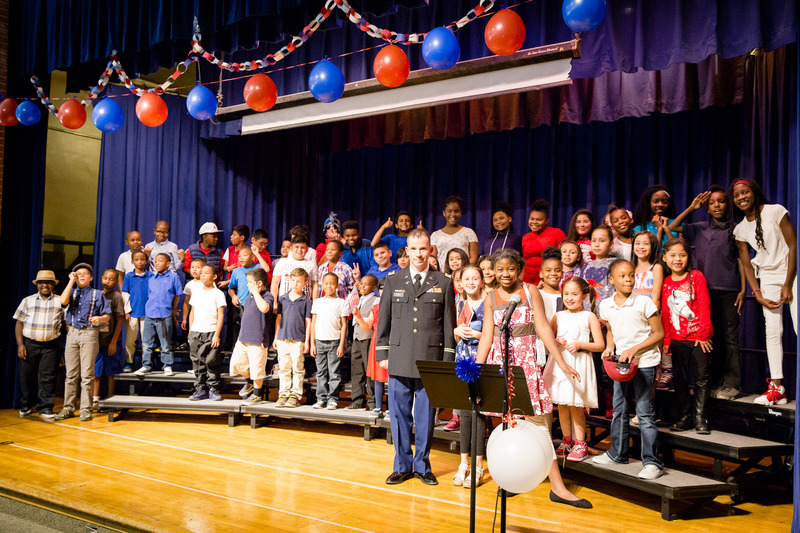 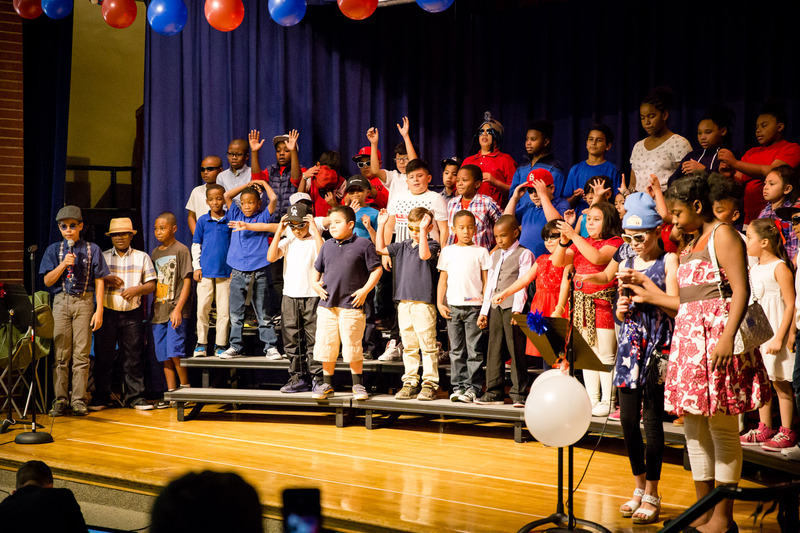 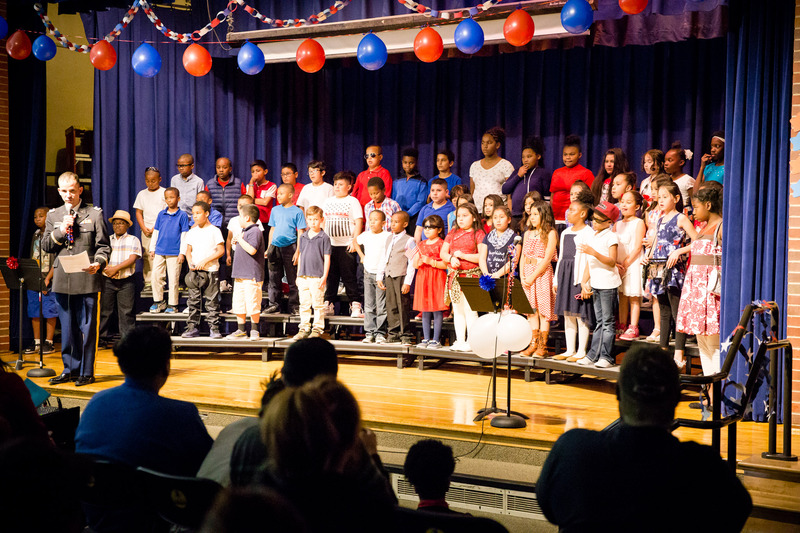 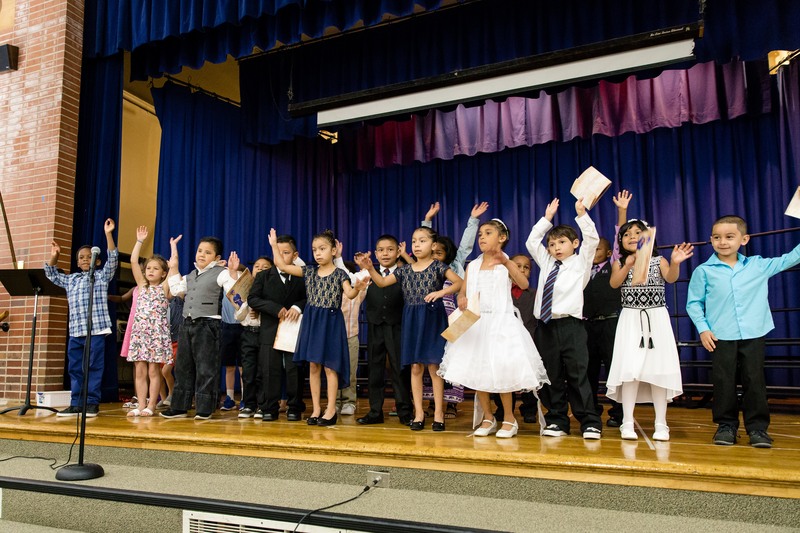 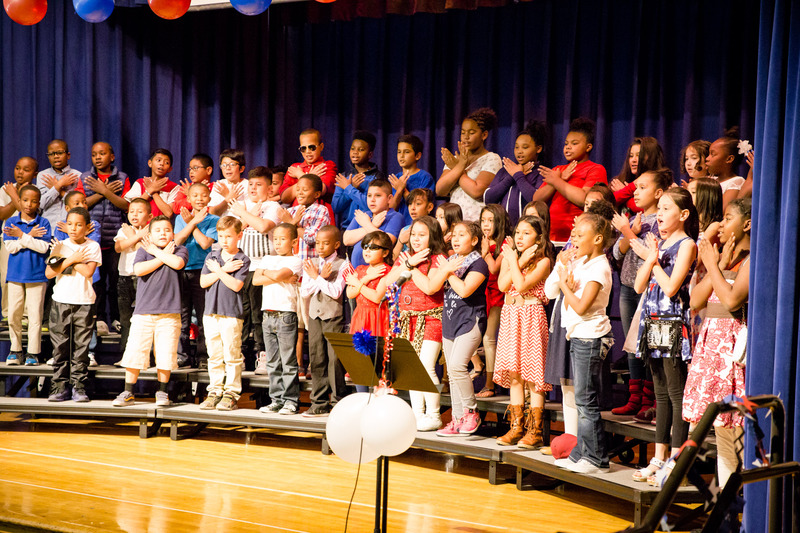 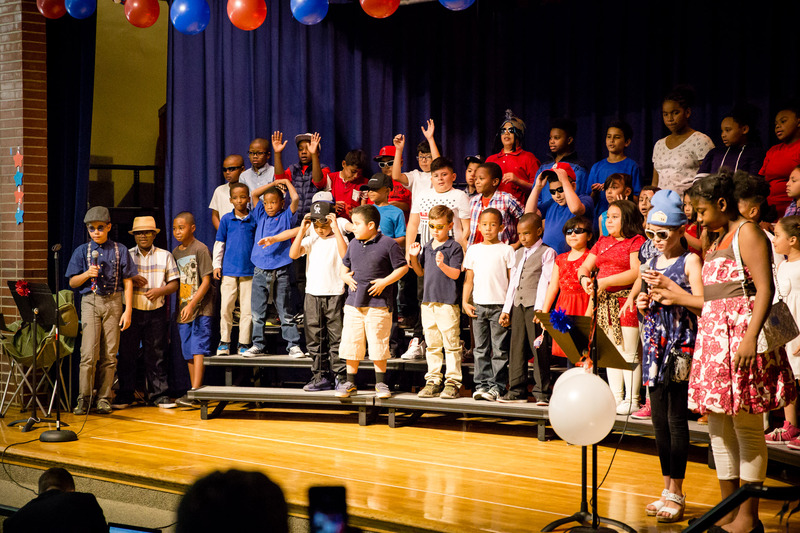 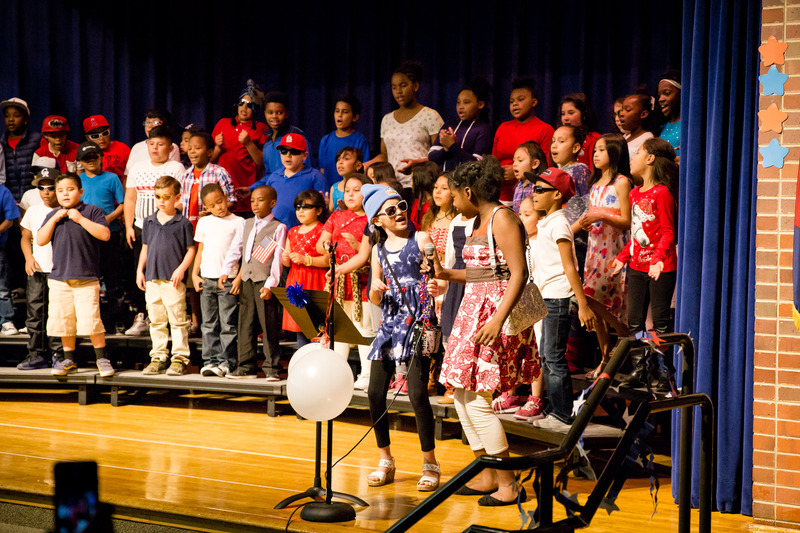 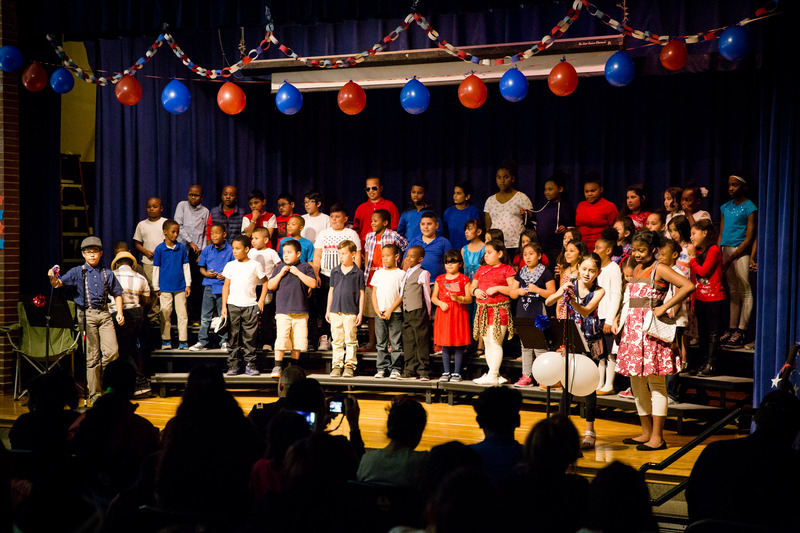 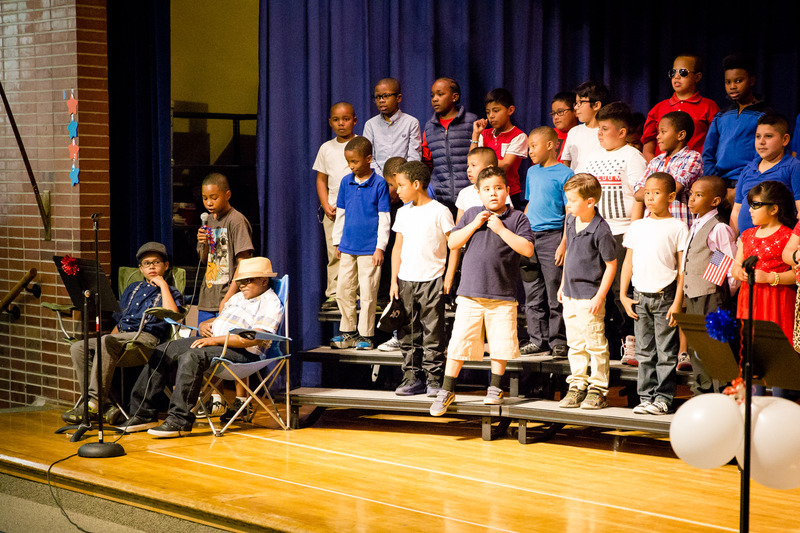 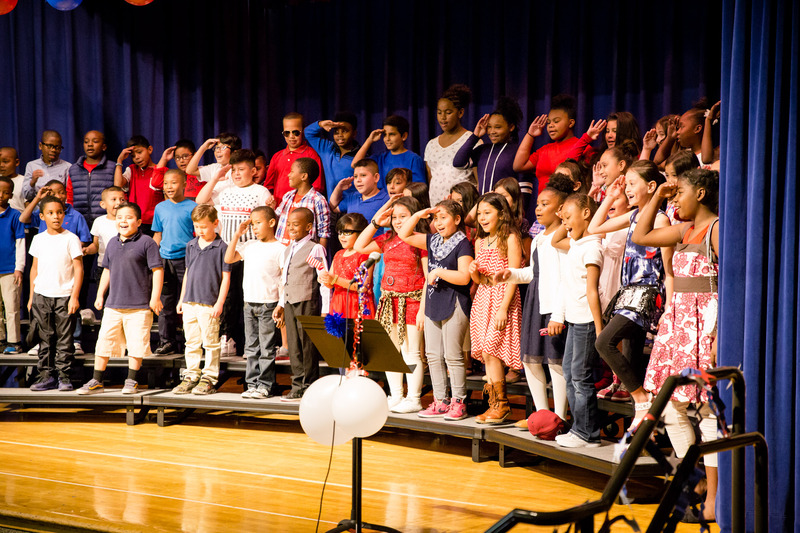 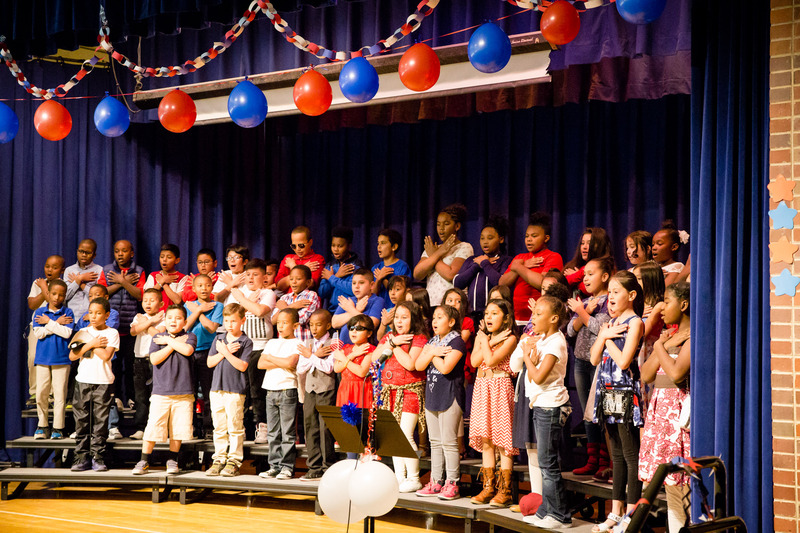 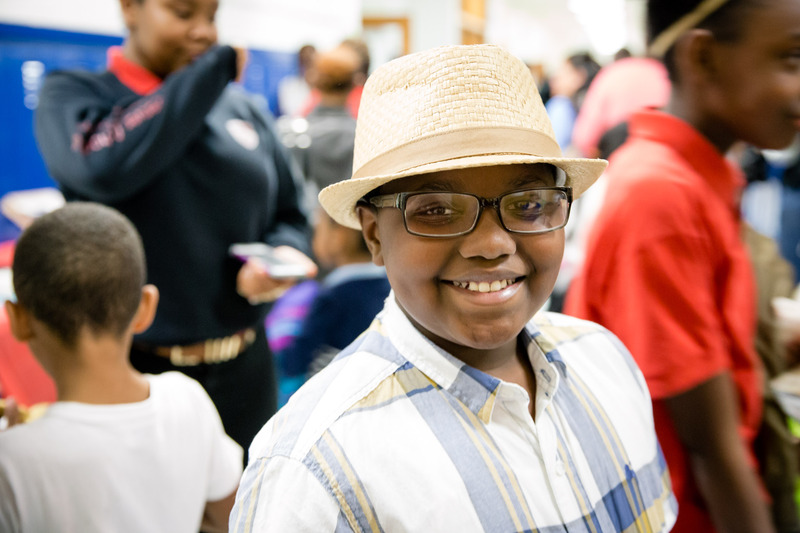 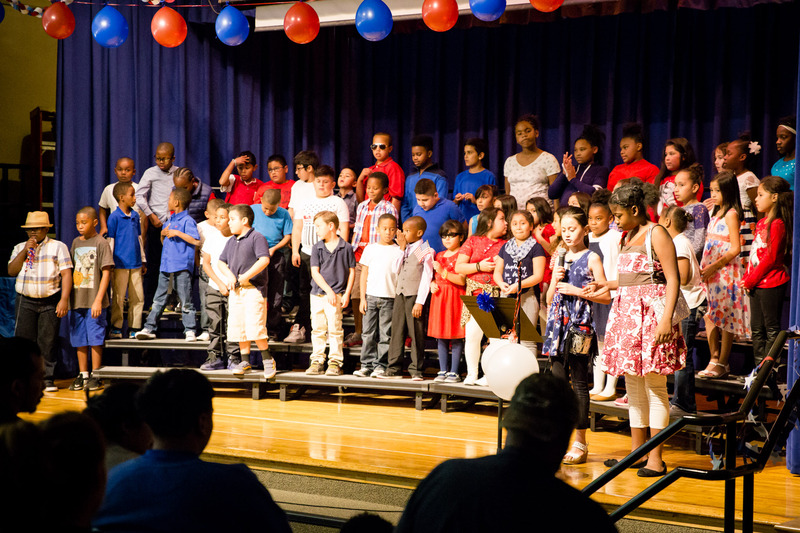 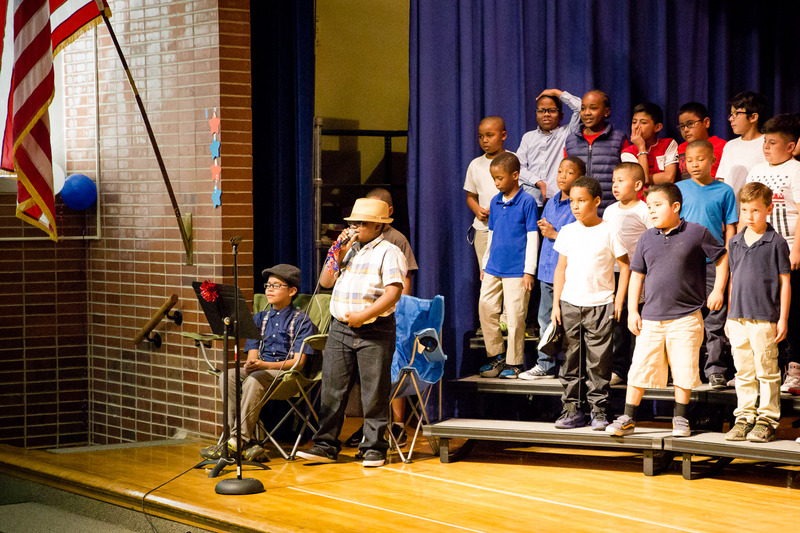 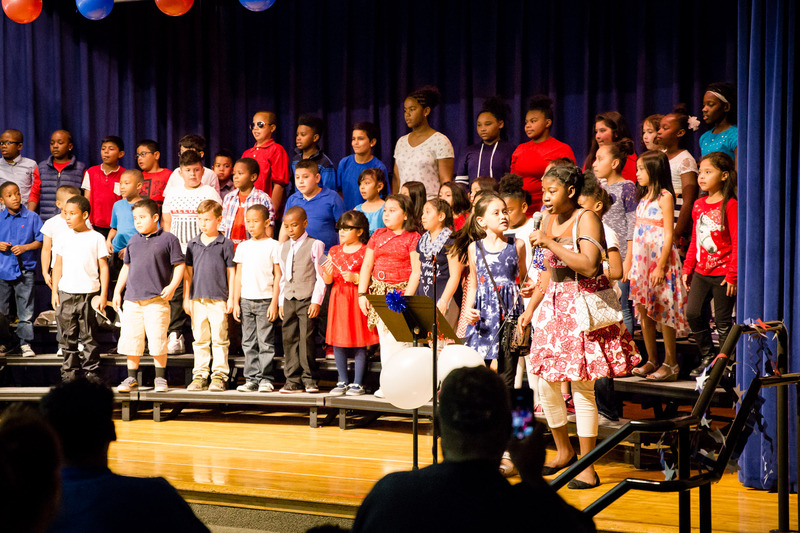 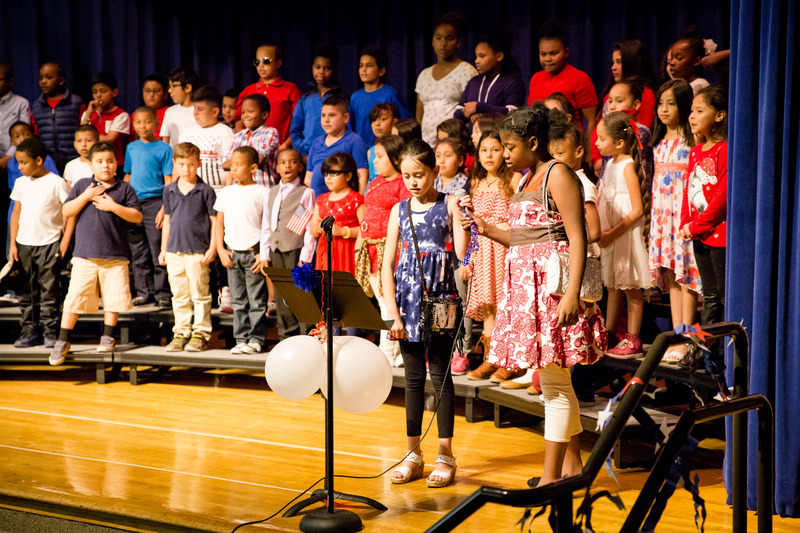 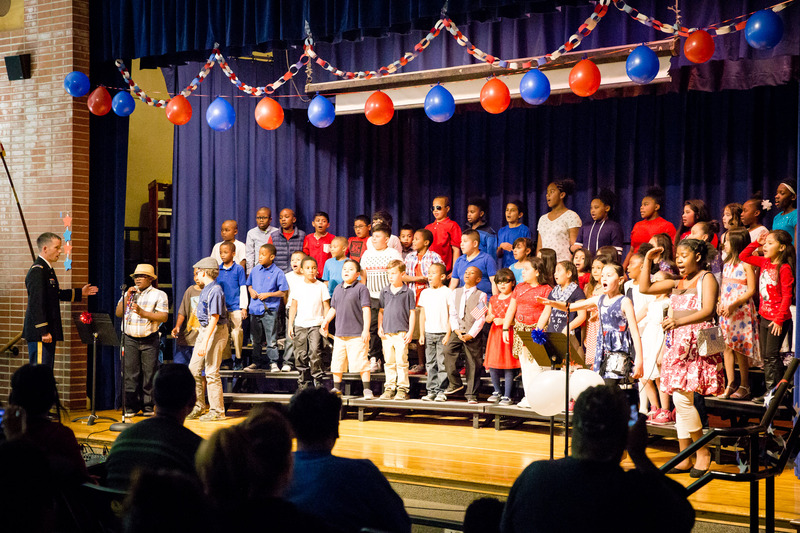 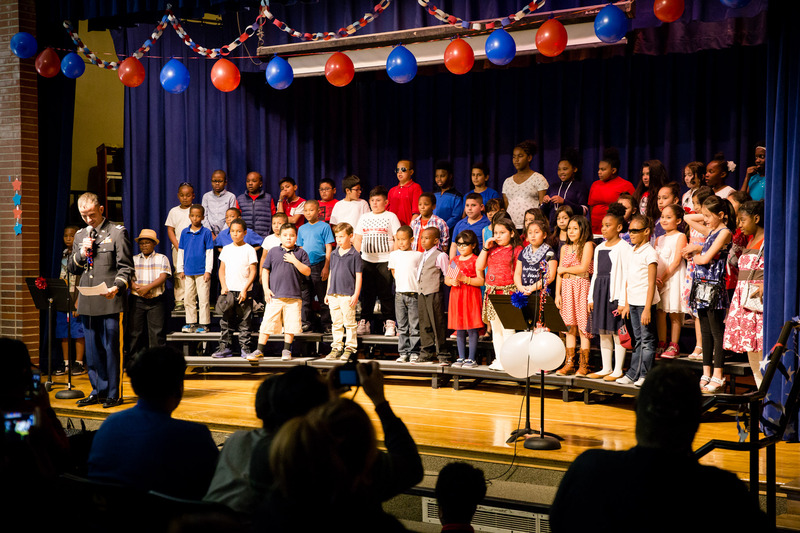 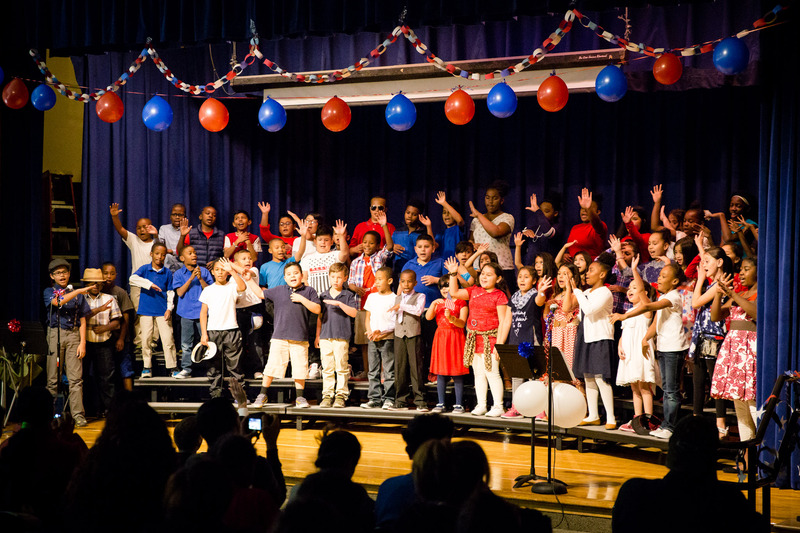 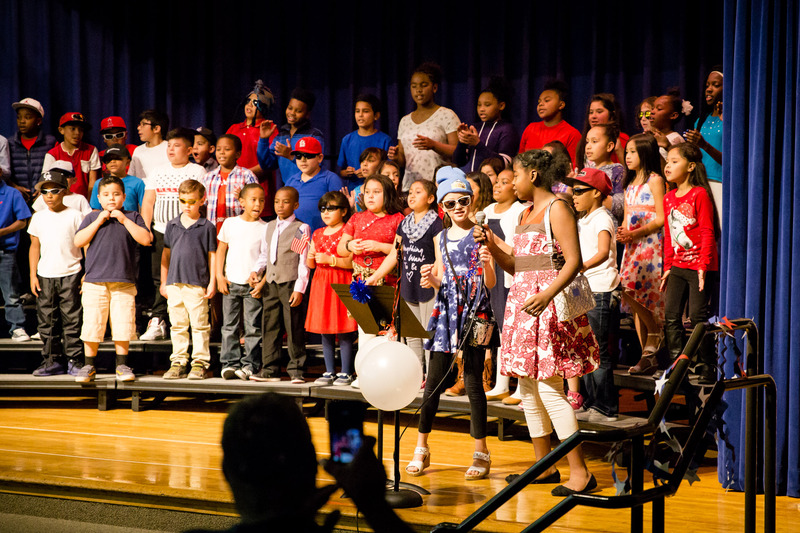 He led our students in performing songs from the musical, “We Honor the Brave,” in two concerts for the school and community. 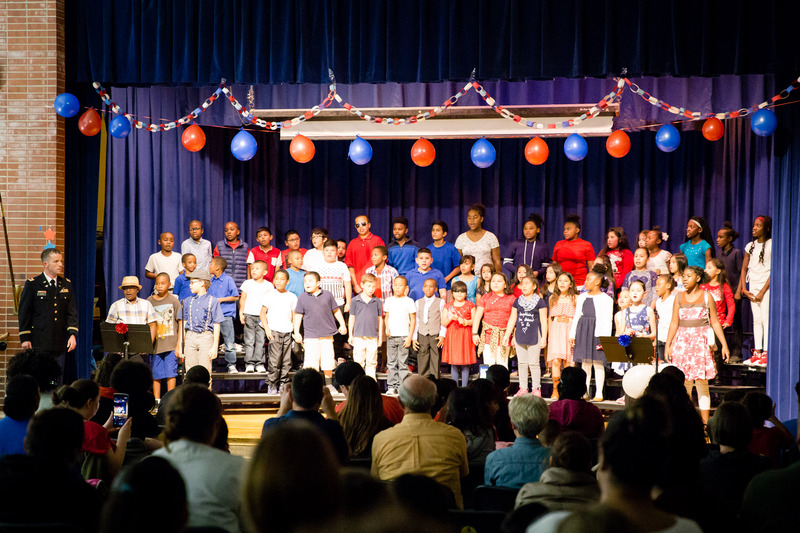 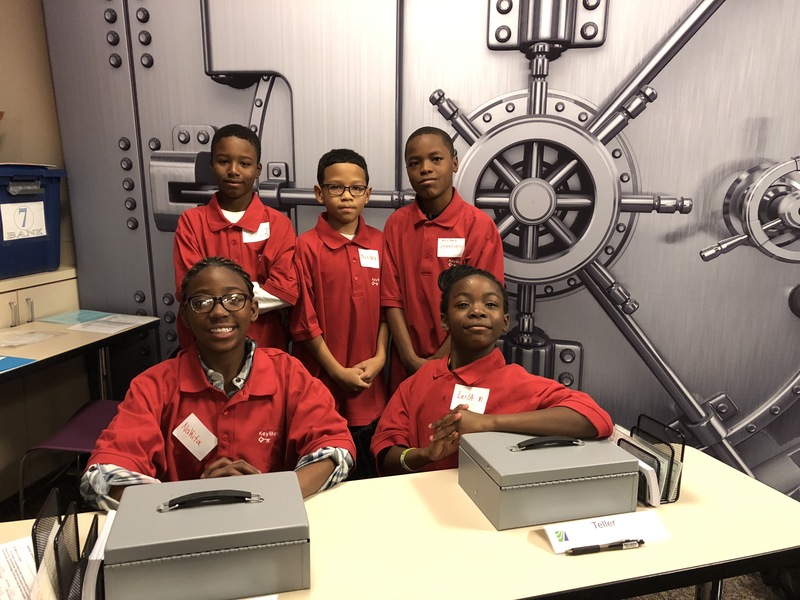 It was a beautiful event!